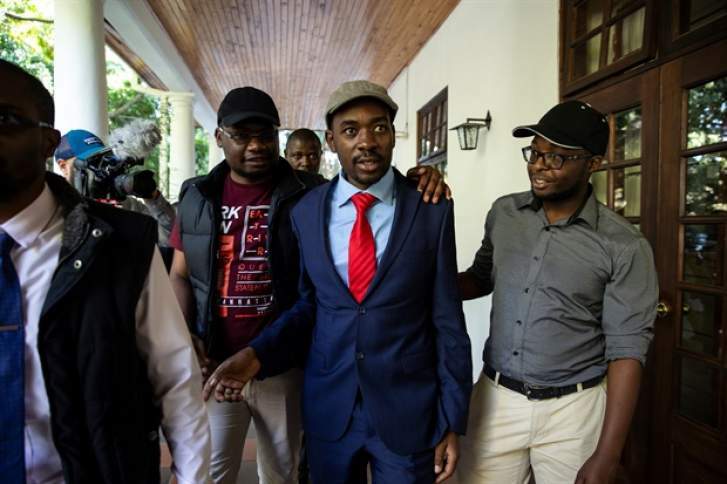 Popular young opposition leaders from East Africa say they are uniting efforts with others in West and Southern Africa to form a movement to drive change against the misrule that has plagued the continent. Kenyan legislator Babu Owino said late on Friday in a talk with Ugandan pop star-turned-opposition figure Robert Kyagulanyi and Kenyan activist-turned-politician Boniface Mwangi they are reaching out to South Africa's Julius Malema and Zimbabwe's Nelson Chamisa, among others. Kyagulanyi, who is facing treason charges in Uganda after being arrested and tortured for allegedly organising the stoning of the presidential motorcade, said there's a deliberate effort in Africa to distance youth from politics and governance, yet 70% of the continent's population is below 35.